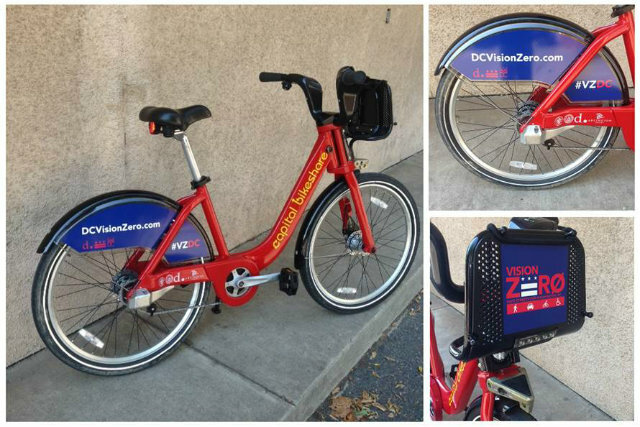 Are Uber, Lyft and Bikeshare competing for your Metro ride? 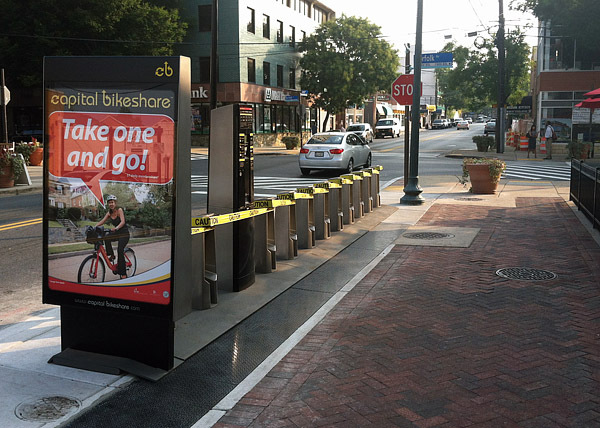 “We have to stop looking at things in individual silos of bus, rail, car, bike, walking,” says Michael Melaniphy, president and CEO of the American Public Transportation Association. 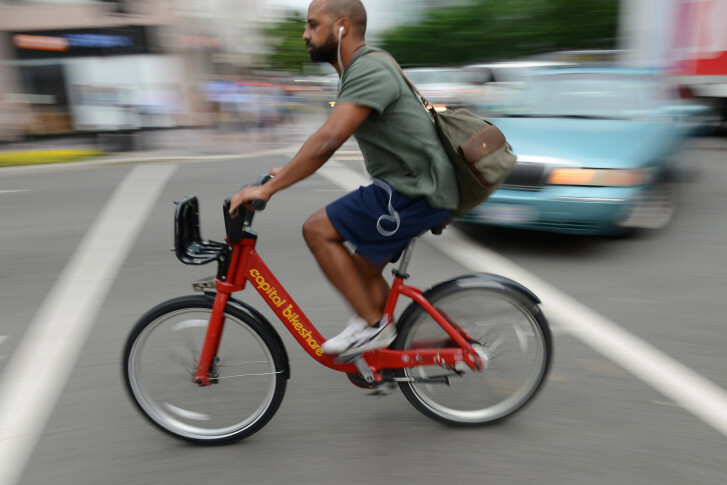 Maybe the buses and Metro trains in D.C. would be a little more crowded if not for those red and yellow bikes with the fat tires. 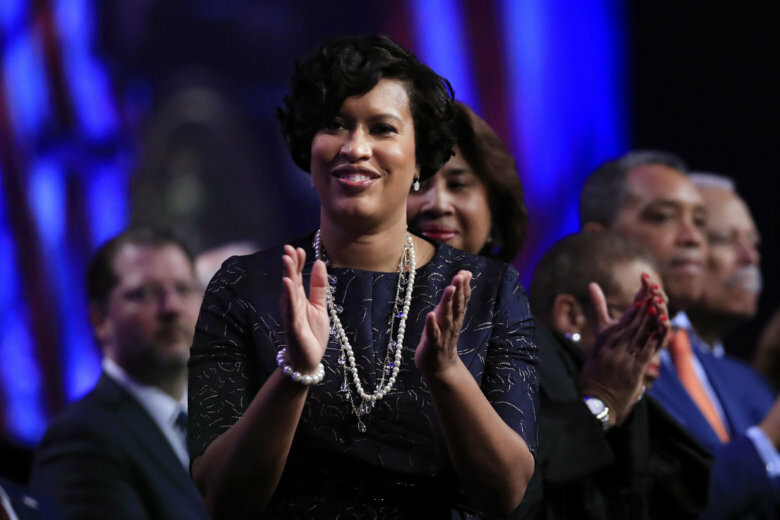 public meeting this week will give neighbors in Reston, Va. a chance to weigh in. 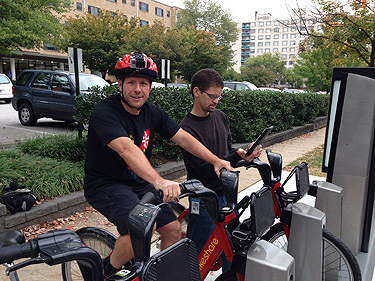 An avid biker rides all 34 miles of Montgomery County\’s Capital Bikeshare trail. 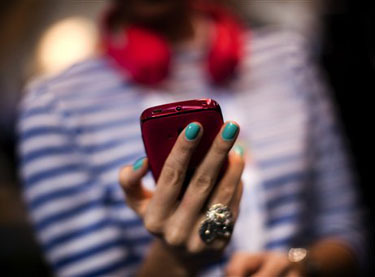 Smartphone apps are making it easy for millennials to snub car ownership. 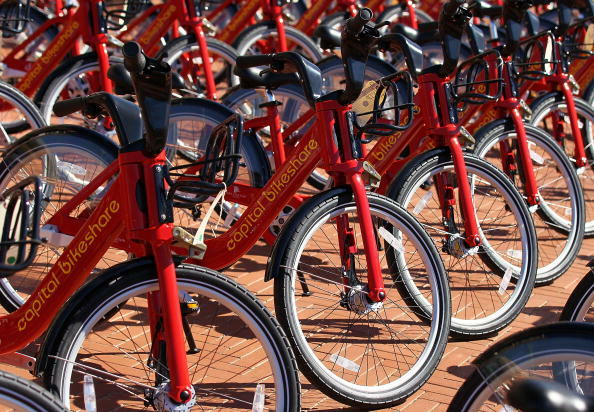 A new study finds that apps make it easier for those wtihout cars to access alternative transportation options from bikes to buses to rental cars. The ribbon is about to get cut at three new locations. 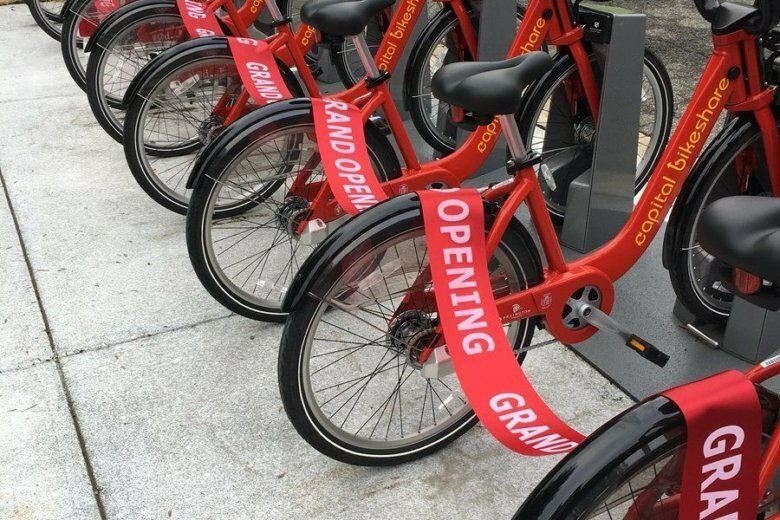 As Capital Bikeshare stations are popping up in Bethesda, Silver Spring and Takoma Park, WTOP learns an event to formally launch the program is is coming at the end of September. 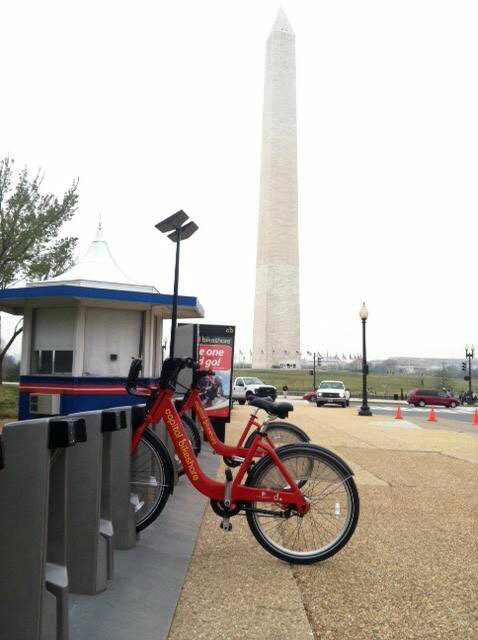 Just shy of its three year anniversary in the D.C. area, Capital Bikeshare celebrated a milestone on Sunday, Aug. 18: 5 million rides on the bikesharing system that now averages 10,000 rides each day.